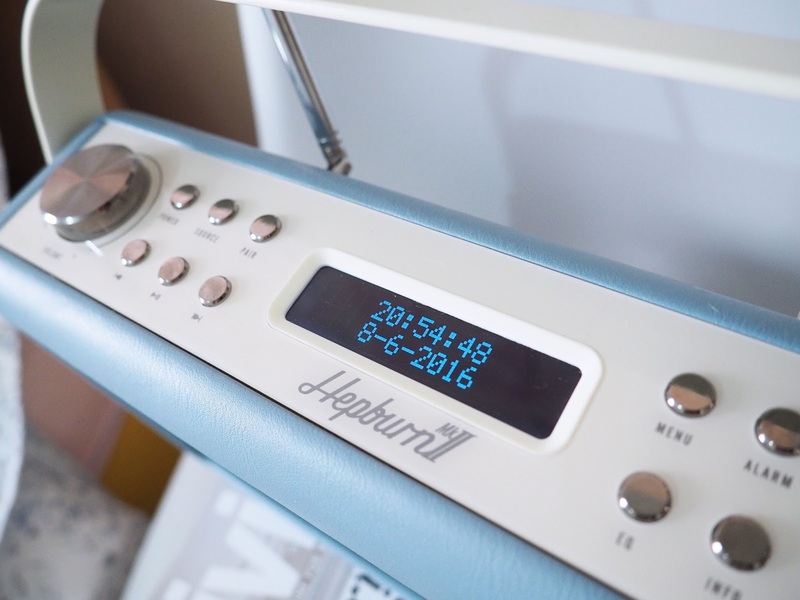 VQ Hepburn II DAB Bluetooth Radio Review & Giveaway! Believe me or not but in a past 3 years, I didn’t really listen to music at home! Not at all! Very rare, and perhaps in some occasions when I had guests, an MTV channel was on and that’s about that! I often listen to music at work with headphones on, or on my way to and from work but never actually at home! 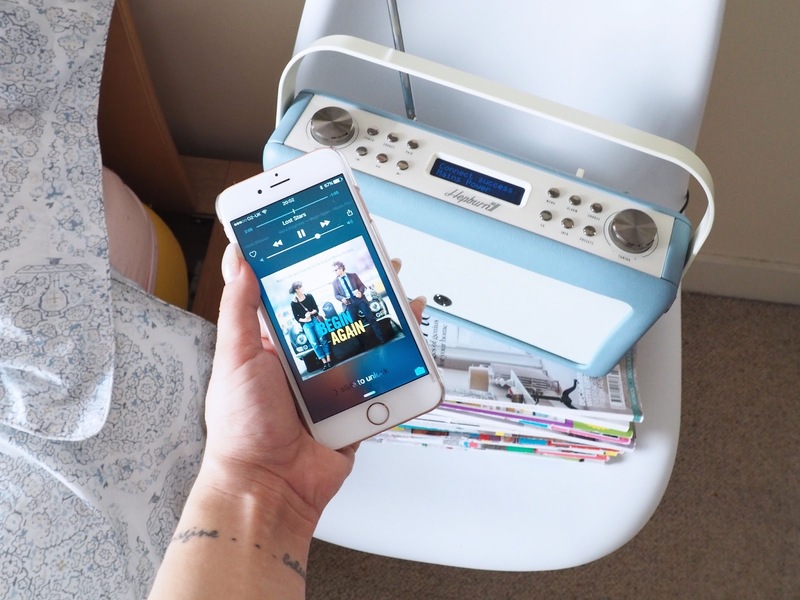 I actually felt okey with it… until I got VQ Hepburn 2 DAB Bluetooth Radio! Literally now, as soon as I enter the property, I turn the radio on! I can’t even express how much I love this radio! VQ Hepburn MK II DAB Bluetooth Radio not only surprised me with the fantastic quality of sound but also many very useful functions! Wireless! First of all, let’s explain the Bluetooth as this is my favourite part I think! I have a list of my favourite songs on my iPhone Apple music and the only way before to listen ,was via headphones. Now, I can connect easily with 2 clicks and use my phone as remote controlled and play any songs I want, including shuffle, changing volume etc. We tried with my boyfriend Spotify list and it works just as perfect! Rechargeable battery! This is another reason why I love this radio! You can purchase a rechargeable battery on their website and take your radio anywhere and enjoy up to 25h cable-free music! Radio also have a USB connection in the back so you can easily even charge your phone on the go! Perfection! DAB! Ah not just DAB, DAB+ and FM radio reception allows listening literally any station you catch with their digital and analogue radio option! I love to listen to KEY103 or Kiss 😉 or just simply BBC Radio 1, perhaps my sentiment when I have been interviewed myself with Phil Trow! You can also save your favourite stations with 10 presets! Alarm clock! 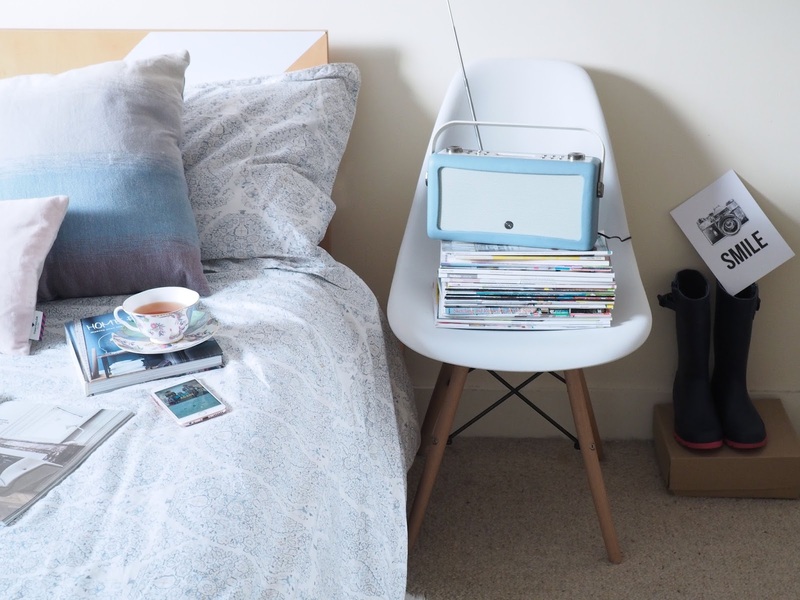 The VQ lifestyle alarm is another very very helpful function! My boyfriend and I, can now set our own alarms so we don’t have any more annoying sounds from our mobiles, but we are waking up to the sounds of radio music! It’s amazing! The design! I have left to last but not least! I was always a huge fan of vintage style radio’s but most I’ve seen before, were in typical brown or black leather or plastic. With my pastel world and quirky personality I wanted, of course, more! VQ Hepburn 2 DAB Bluetooth Radio is not only extremely functional but also has an absolutely stunning design that comes in many colours! 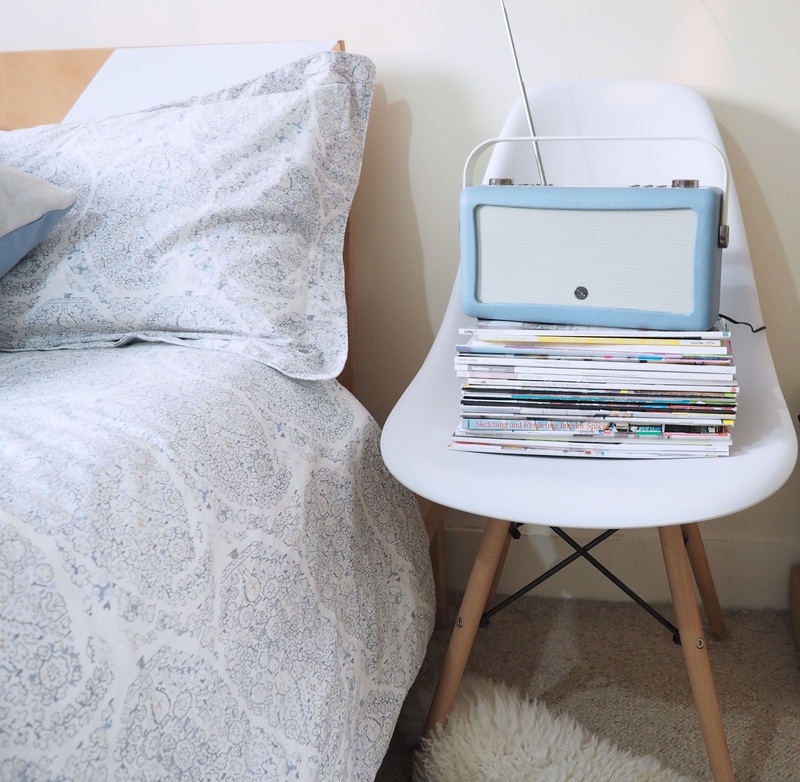 Collaboration with Emma Bridgewater brought several amazing designs that the radio available now! You can choose from Polka Dot, Rose & Bee, Blue Daisy just to name a few and also a range of leather colours from pastels to more bold colours like teal or mustard! 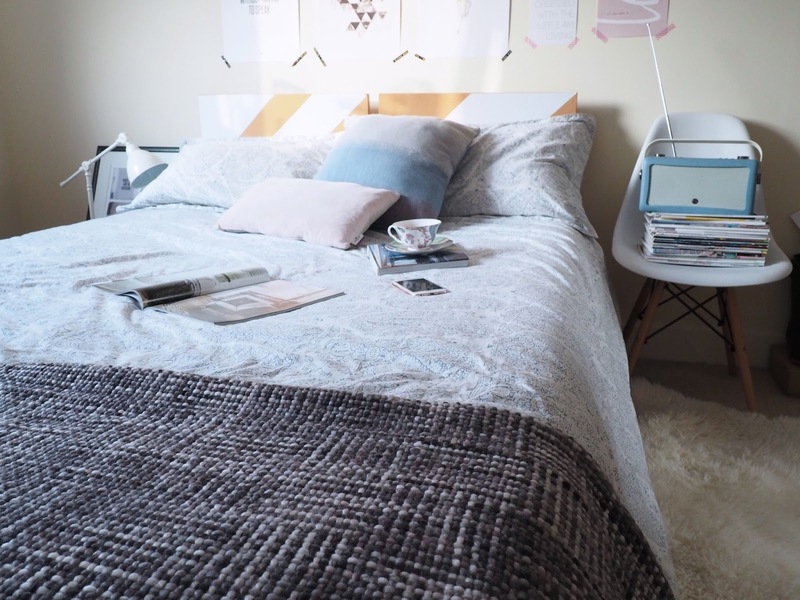 It’s a must have item for every home! I couldn’t be happier right now! I am so happy to have music back in my home! How cleaning and exercising in the morning became much more enjoyable!? 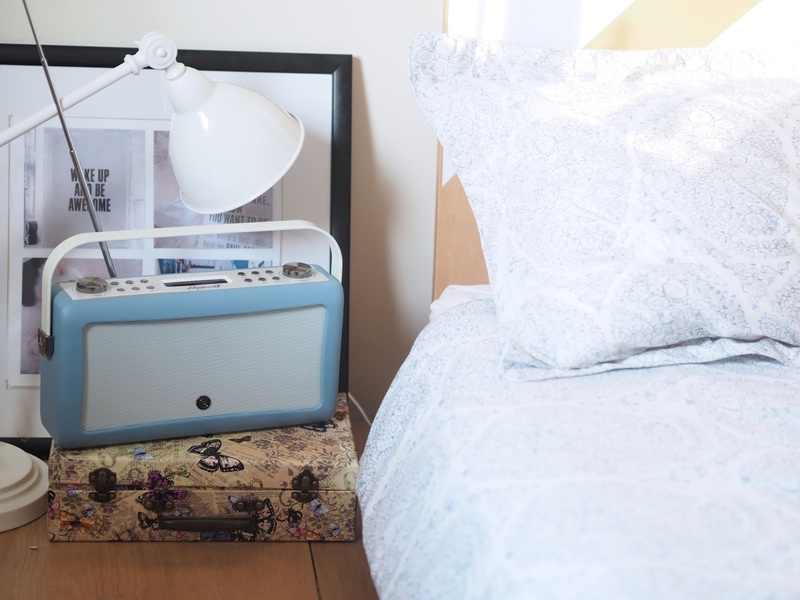 VQ Hepburn 2 DAB Bluetooth Radio is something you definitely need in your home! Today, I have an amazing giveaway for you guys! 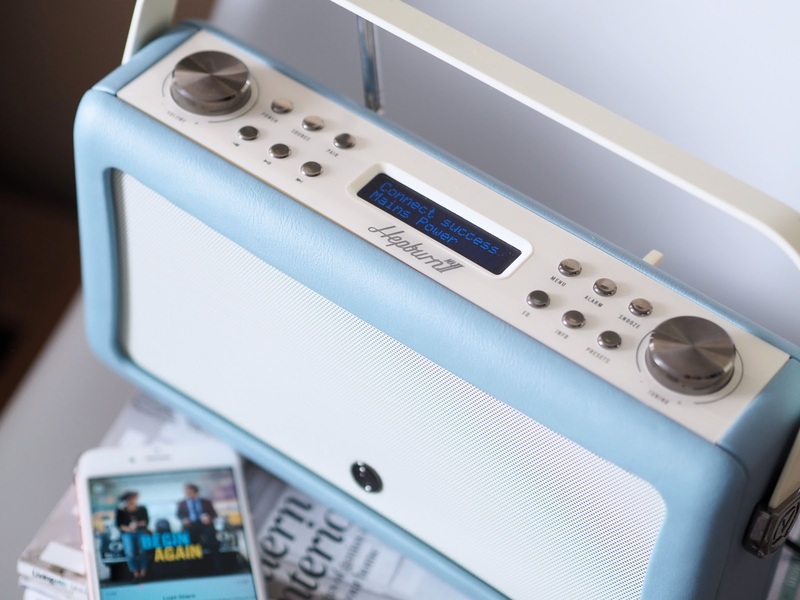 You can win Brand New VQ Hepburn II DAB Bluetooth Radio; in your choice of colour! (sorry not the patterns this time) but pick any of the 11 listed colours! To enter, please use Rafflecopter! Best of luck! The prize is VQ Hepburn II DAB Bluetooth Radio . One person can win one prize only. Fantastic prize!! Love the creativity. I watched you on YouTube making a new picture. What a fantastic idea. I saw something similar in M&s for £40. 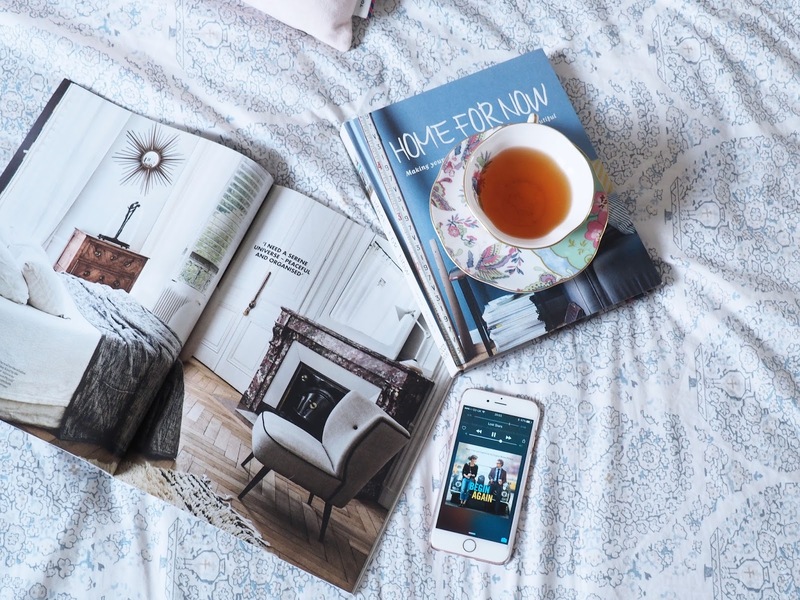 These radios are superb and as you have already pointed out their facets, all I have to say is… We all need one in our lives! Love, love, love to win one, definitely a must have on my wish list. 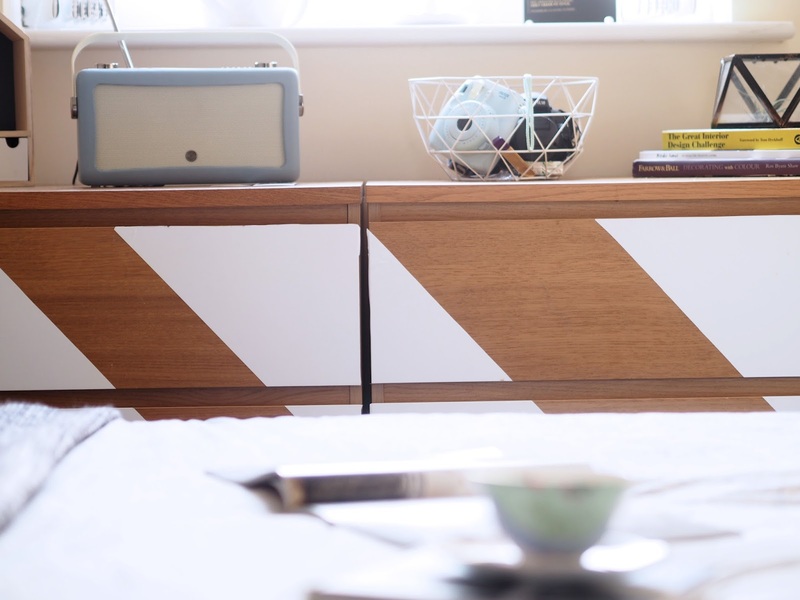 Wow it sounds amazing, and I love the design too – such a fan of the vintage style!